Coast Community Health Center‘s website was managed by Geneva Miller and designed responsively by Watts Web Studio. 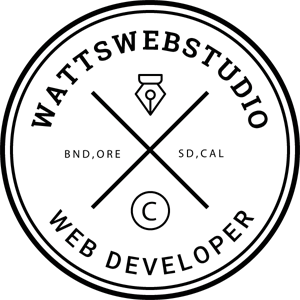 Responsive development design enables the website to be able to auto-adjust its size and layout for the various viewing window sizes; smartphones, tablets, & computers. This website was built within the excellent WordPress platform. Geneva Miller is a freelance journalist and content marketing consultant. She has collaborated with Nick to reboot the web presence for more than one business on the Southern Oregon Coast. She appreciates Nick’s guidance in implementing WordPress themes and tools to enhance content marketing objectives for varied business models. Nick understands the value of content engagement; he delivers effective technical development and management support so the user experience is positive, and the business owner’s investment is secure and poised for growth. 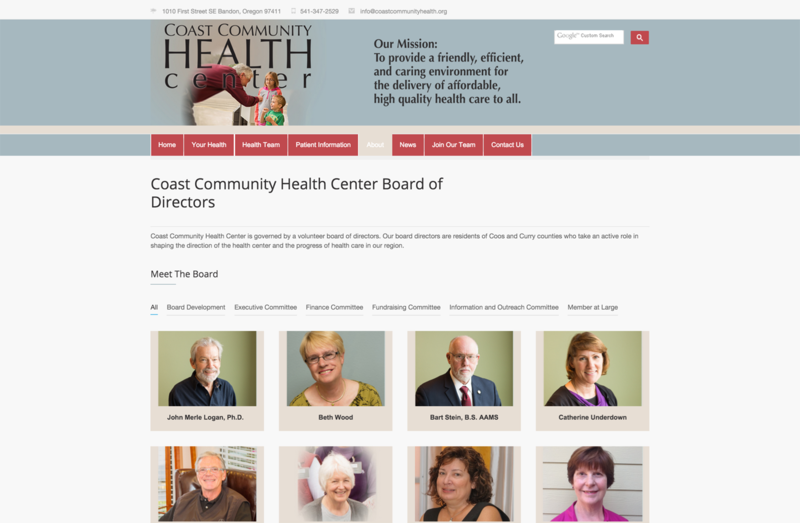 The Coast Community Health Center website took off with a soft launch in October 2014. In a comparison of site activity in January and July of 2015, the health center saw double the number of site visitors and page views per session, with an increase in return visitors, within the organization’s target geographic service area, and a significant decrease in bounce rate.